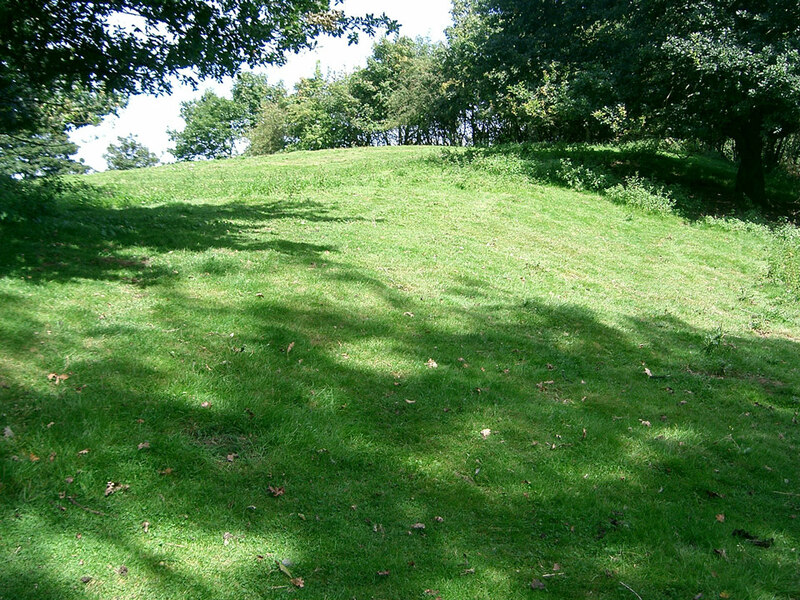 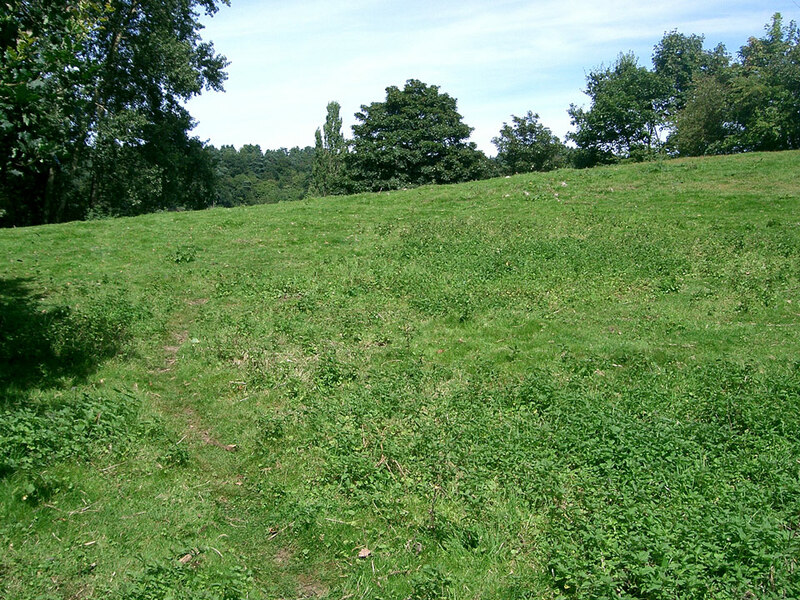 Only the earthworks remain of the motte and bailey castle, situated next to a cliff above the River Severn, to the west of the church of St. Mary Magdalene. 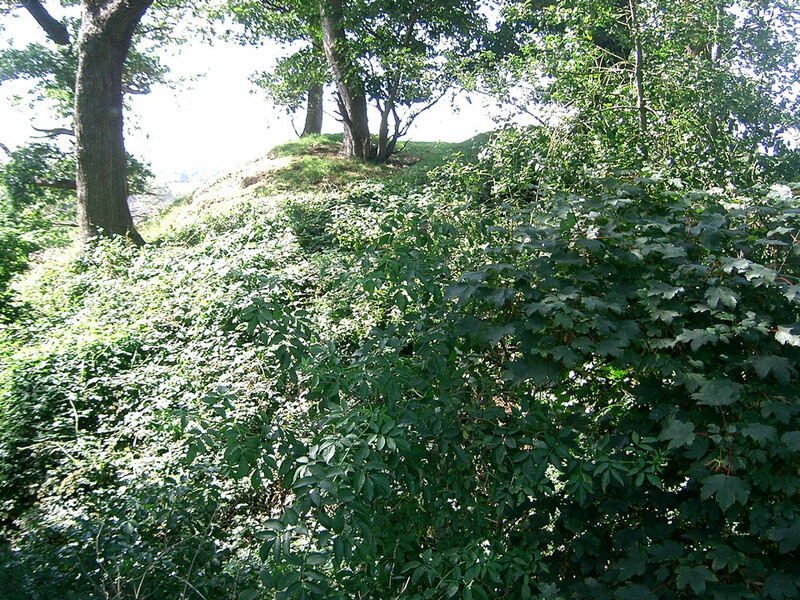 The motte stands about 90 feet high and 35 feet across the top. 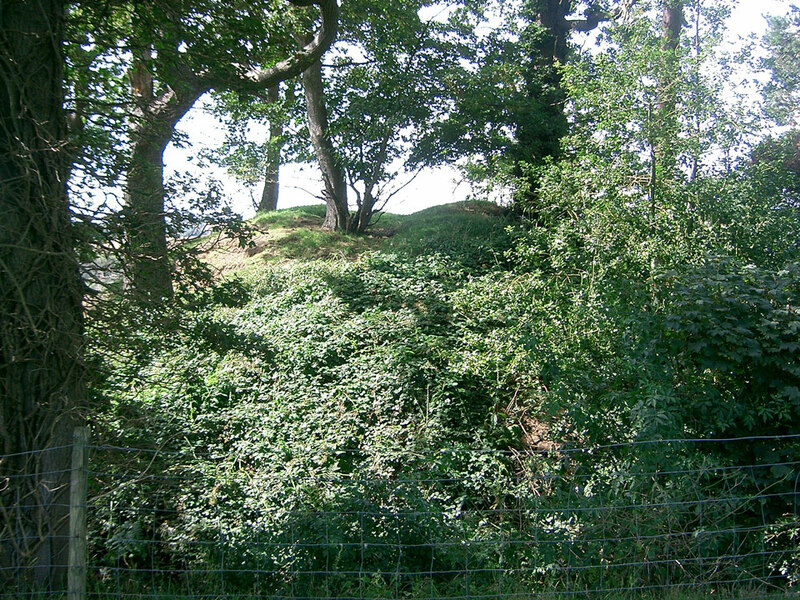 There is a rock-cut ditch 10 feet deep around the eastern side.